We ensures your work environment runs efficiently at all times. Customised ICC profiling, Colour Calibrations, Colour Maintenance services. Demonstration on any of our products. A fully equipped Showroom. 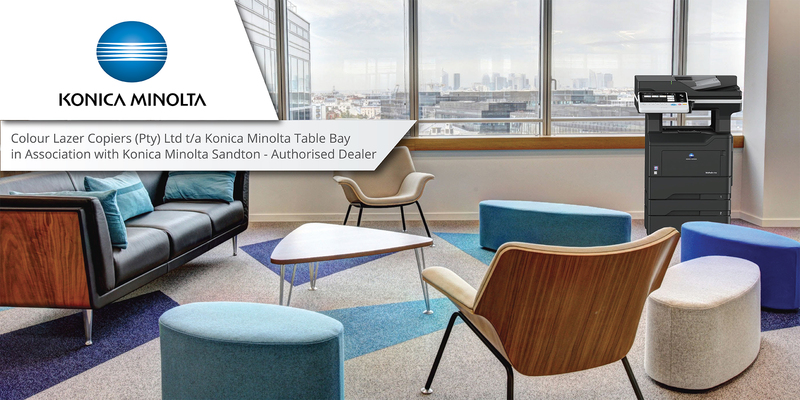 Held in a fully equipped Showroom, or at request, on clients’ premises. 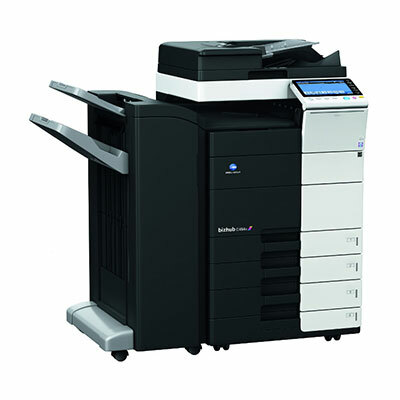 Konica Minolta bizhub multifunction copiers and printers are cost effective, reliable and versatile. Replace multiple printers, scanners and fax machines with a single Konica Minolta bizhub multifunction printer / copier to reduce energy use and other operating costs. 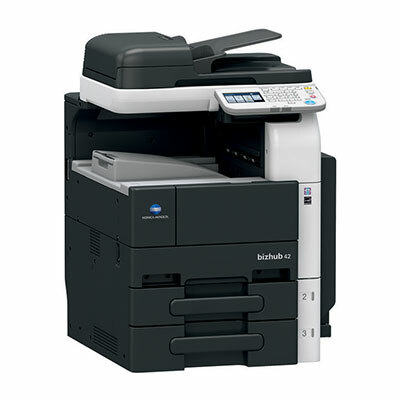 Konica Minolta bizhub copiers can scan, fax, copy and print through your network. They provide an all in one solution for offices of any size while providing cost savings by centralising the printer functions. Switch from multiple devices to a single, power-saving multifunction printer / copier to reduce energy costs. Take advantage of the multifunction printers automatic energy-save mode and other settings to save power. 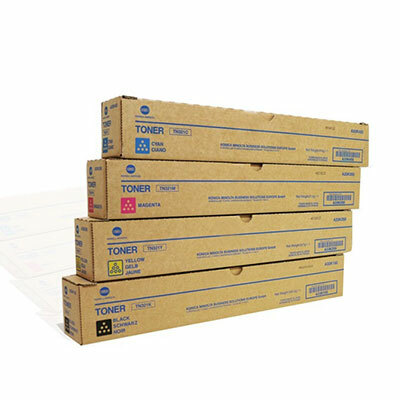 Centralised management of paper, toner and other supplies streamlines office tasks and reduces the need for surplus storage. A team of highly trained technical staff offer 4-hour response times to service calls. 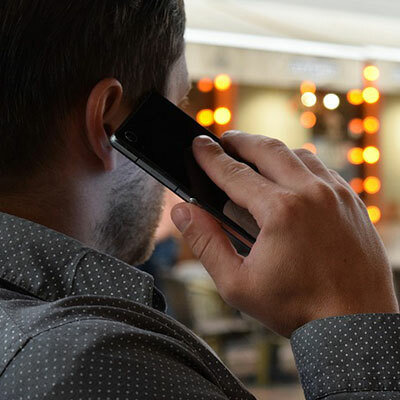 Service is available 24-hours a day, seven days a week.